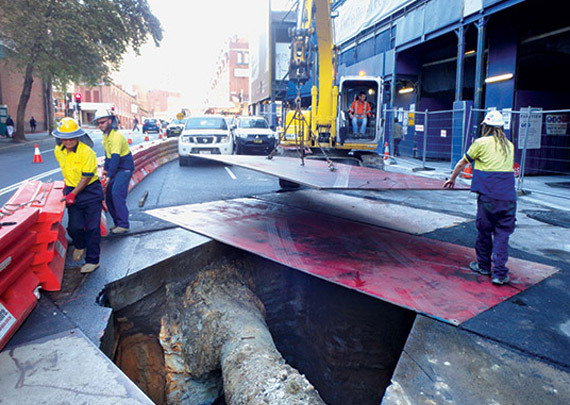 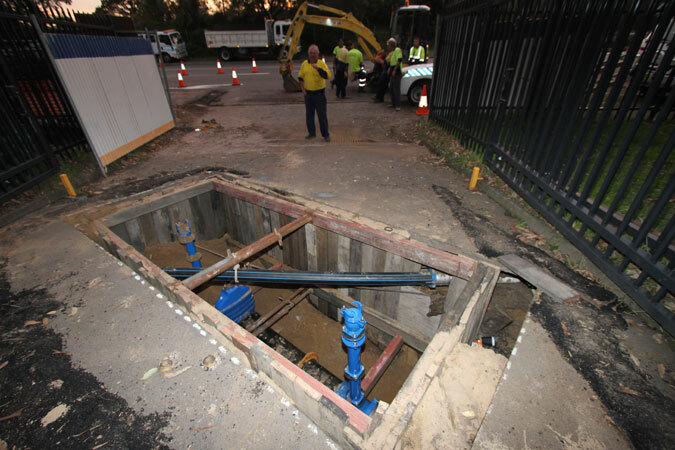 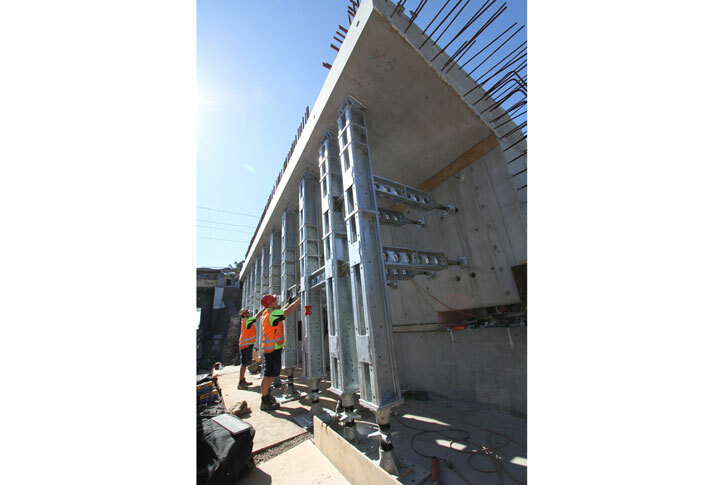 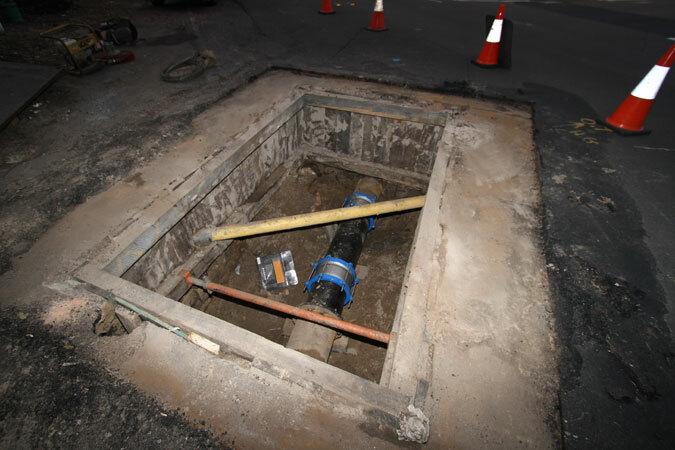 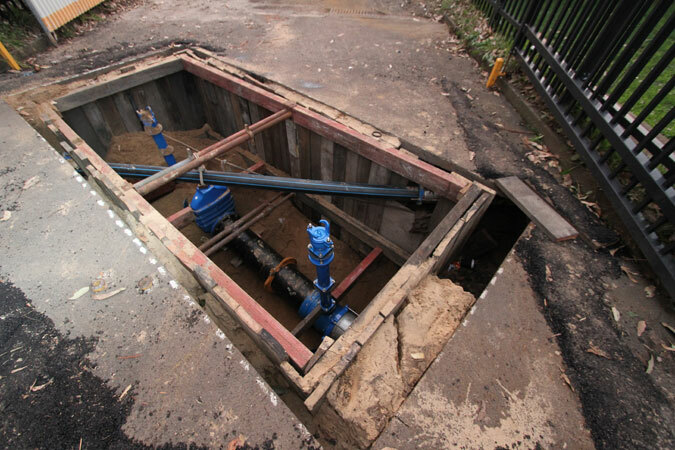 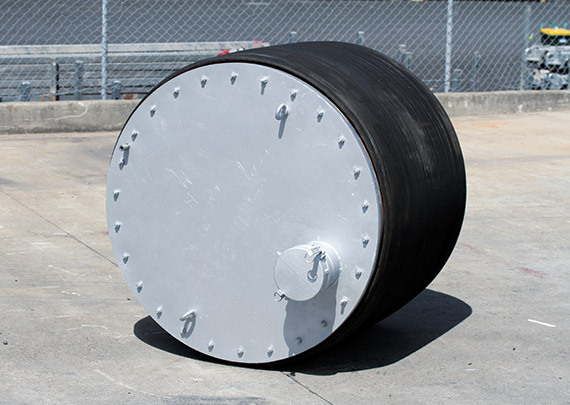 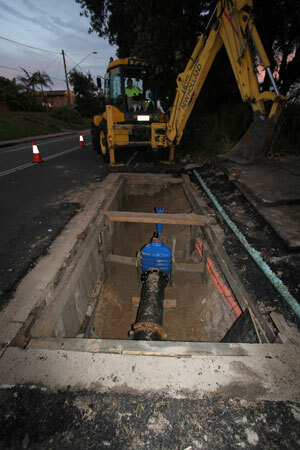 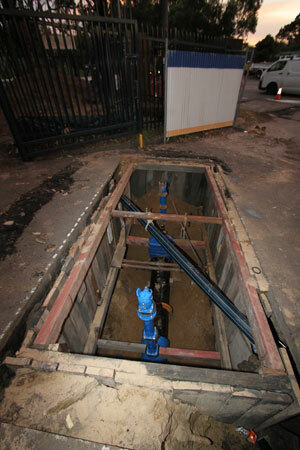 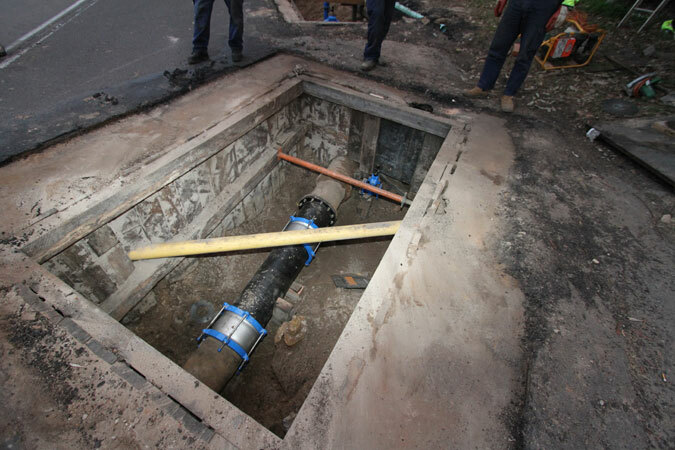 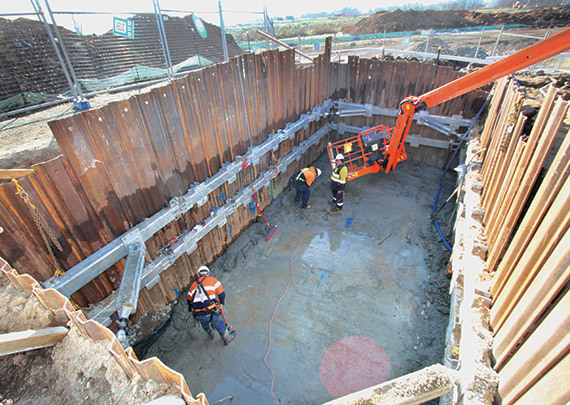 Our customer required trench shoring of several water main pits, with cross services running through the pits prohibiting the use of most contemporary shoring methods. 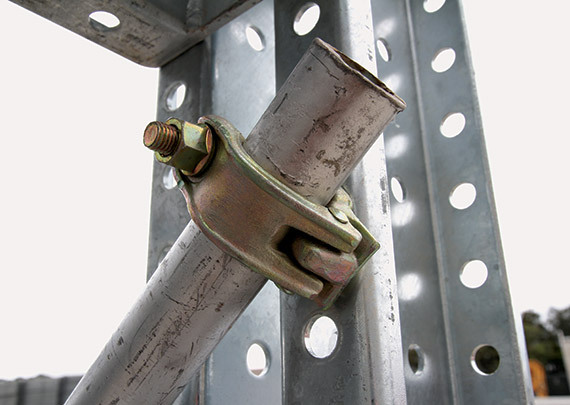 This is one example of where an older technology trumps newer techniques. 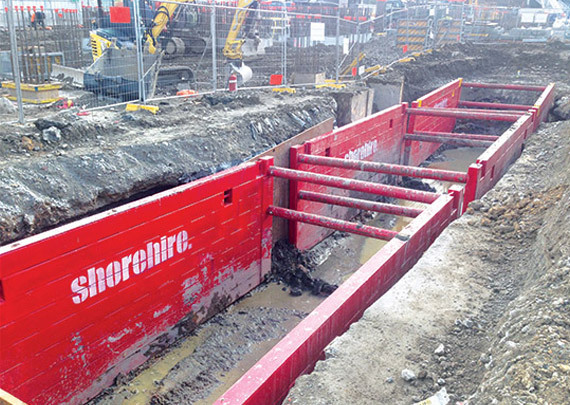 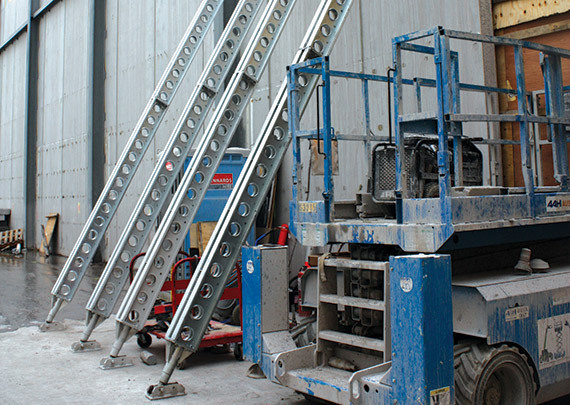 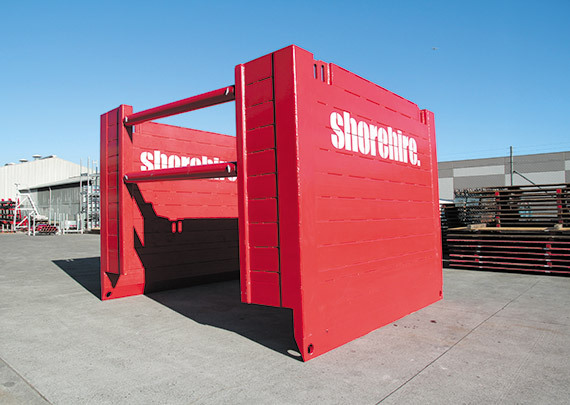 To overcome the obstacle of cross services in the water main pits, Shore Hire used timber shoring, which was the only viable solution given the layout of the pits and services. 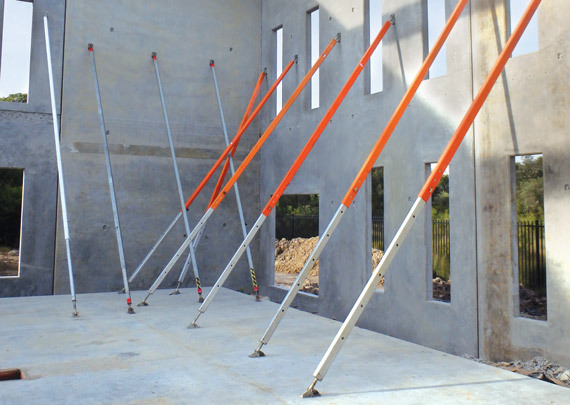 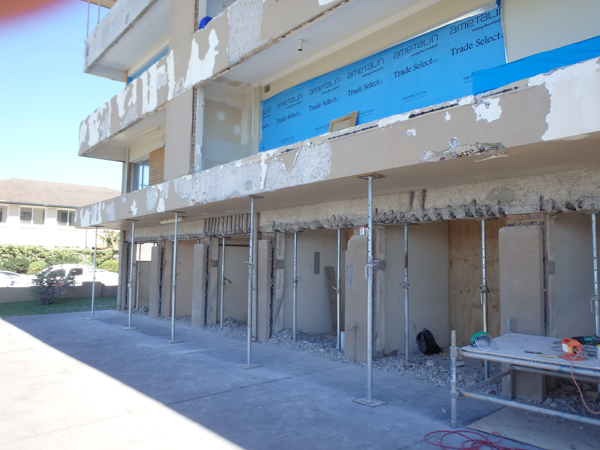 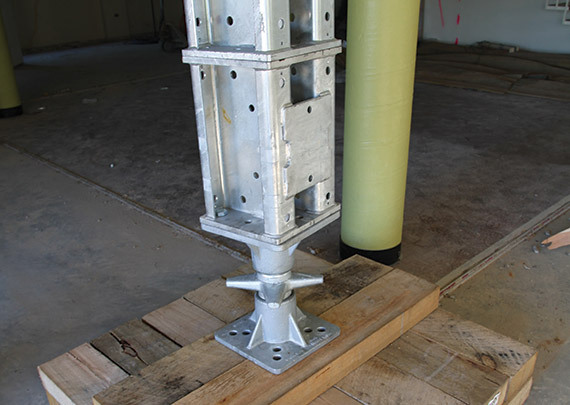 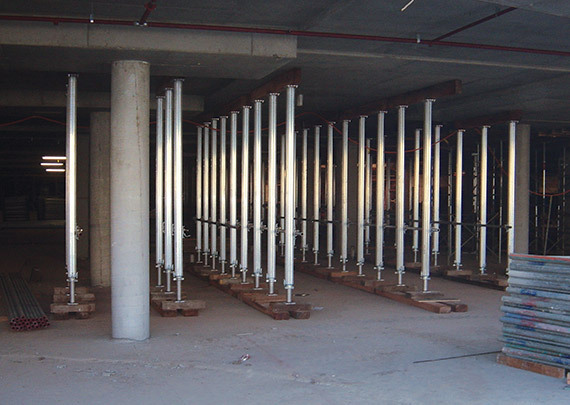 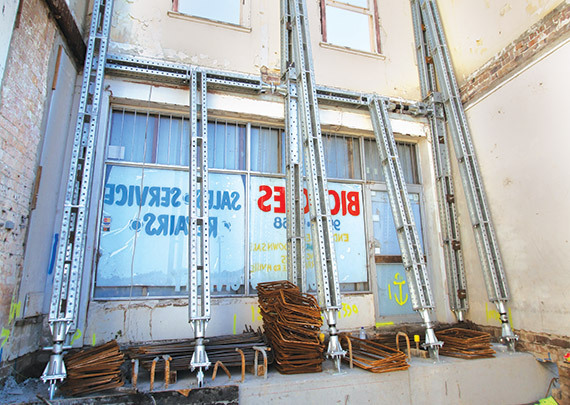 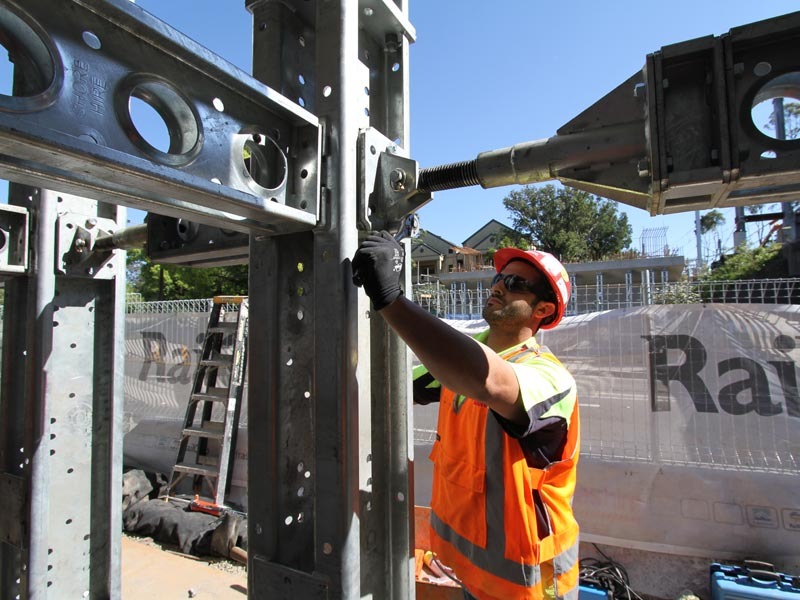 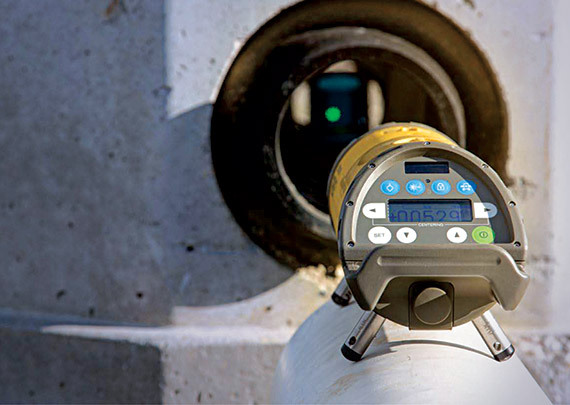 If something isn’t broken there’s no need to fix it; timber shoring is traditional and simple, yet these features saved time during the installation process, with the water main pits successfully shored throughout the project.